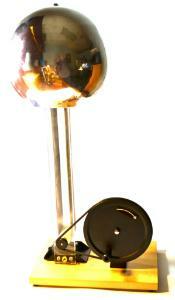 Ideal electrostatic tool for generating voltages. Height (with sphere attached): Approx. 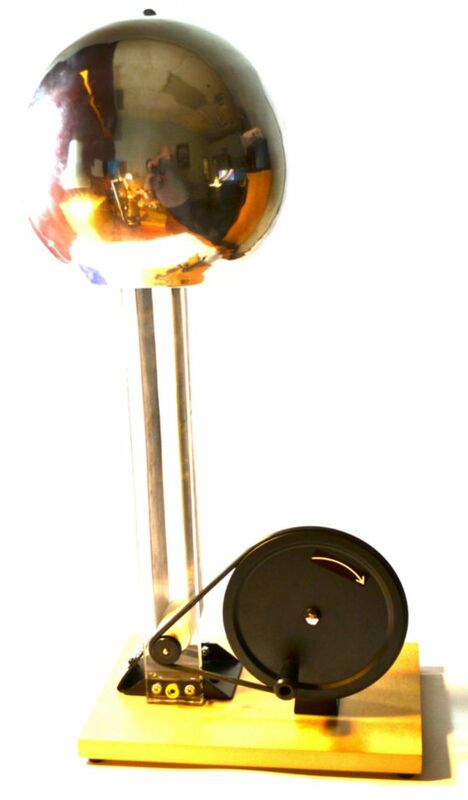 24"
The Van de Graaff generator apparatus is an ideal electrostatic tool with which to generate voltages. The included accessories kit provides multiple tools with which to demonstrate the effects of electrostatically produced voltage. This tool provides a visually and kinesthetically effective method for studying the electrostatic behavior of particles.